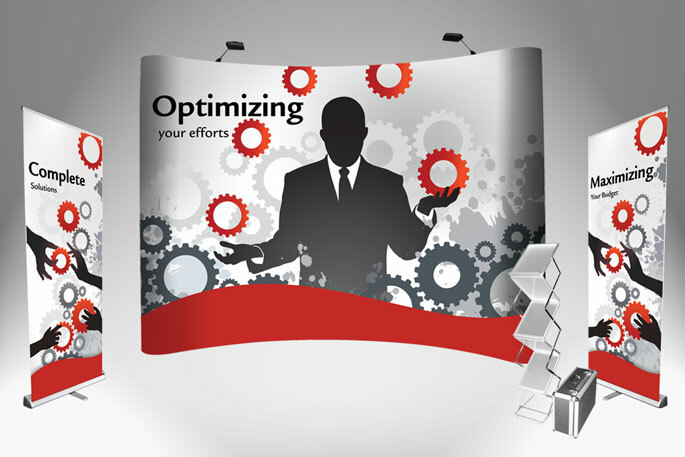 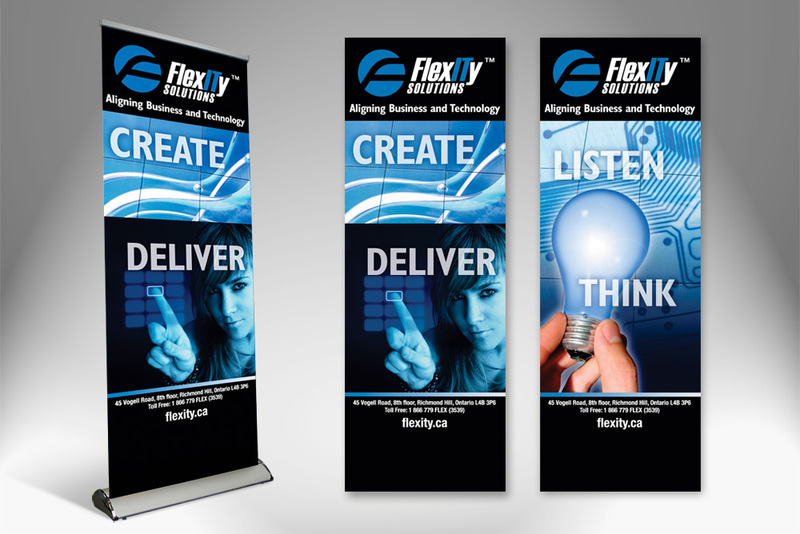 Forsefield offers both custom tradeshow displays and portable tradeshow displays for marketing. 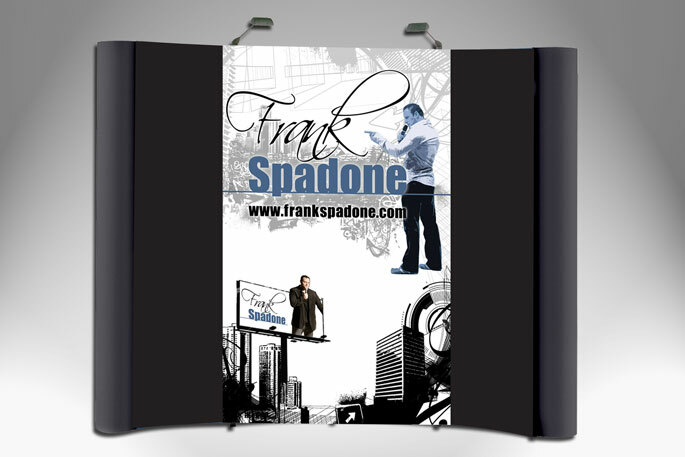 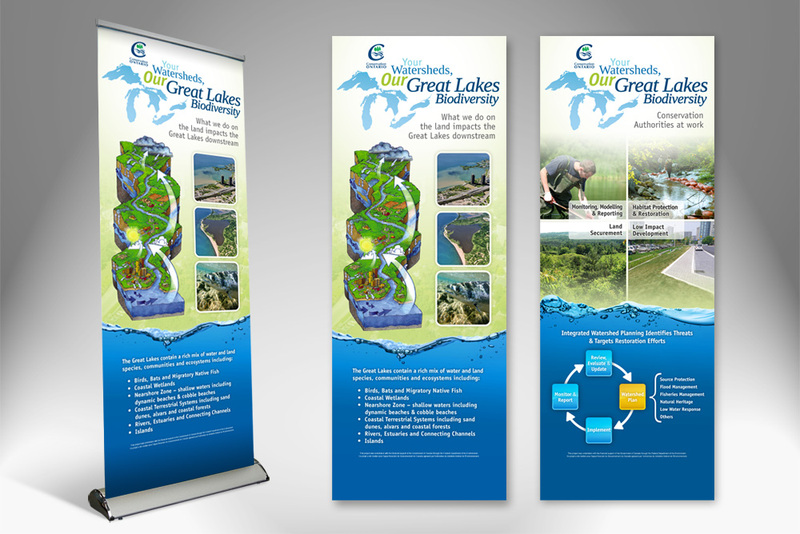 Custom displays are lightweight easy to assemble and are designed to our client's specifications. 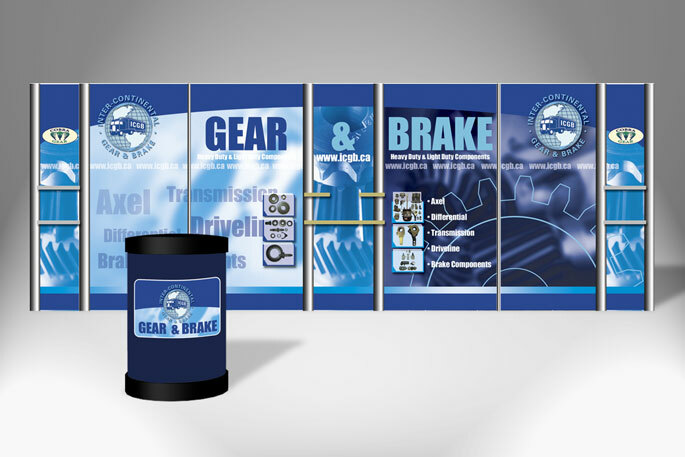 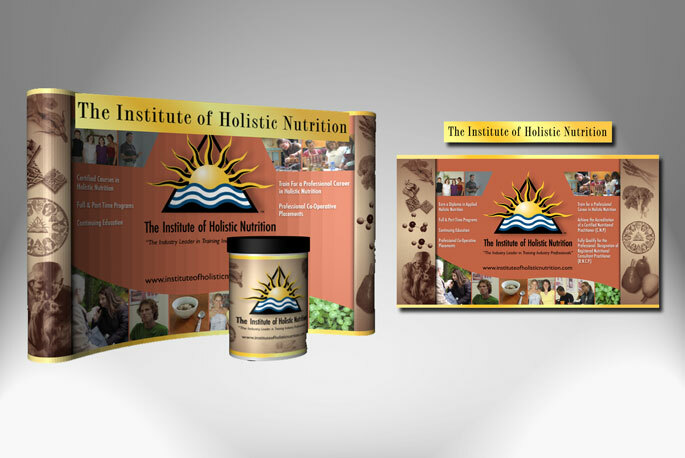 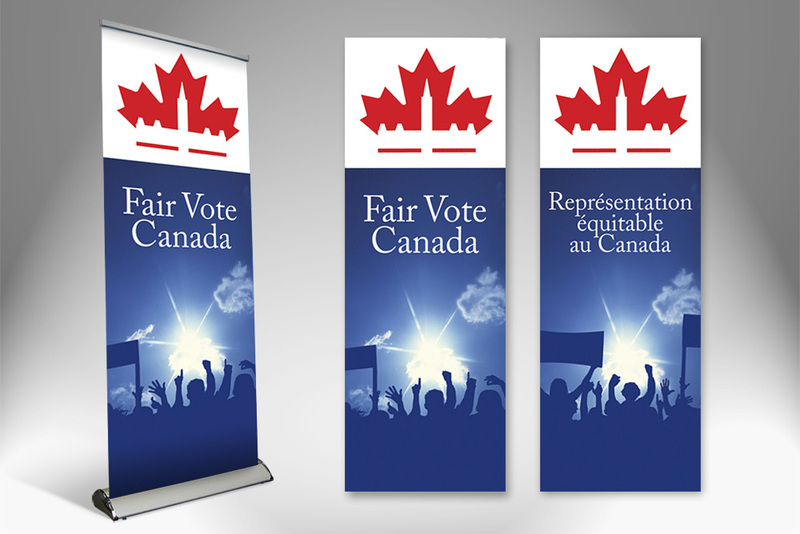 Our range of portable displays includes pop-up booths, banner stands, kiosks and stretch fabric displays. 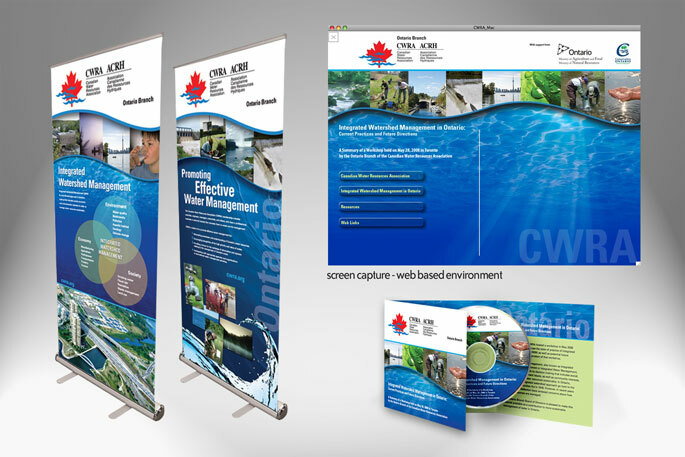 Cost effective modular kit systems are a great option when seeking something different for your exhibit needs. 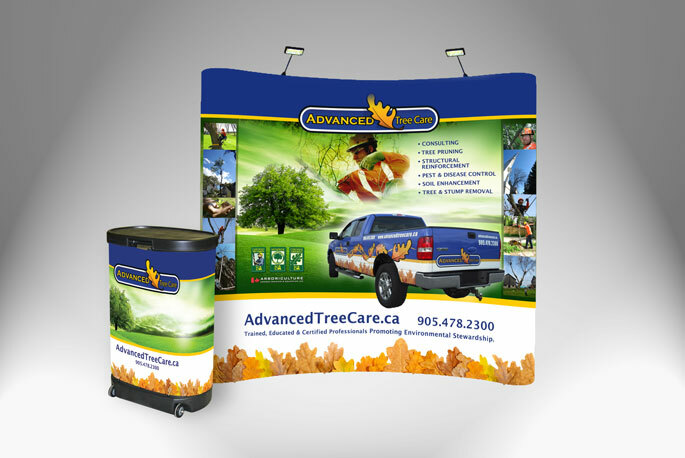 We provide our clients with exhibits and displays of the highest quality along with custom designed graphics to showcase their brand.